The Japan Rail Pass (also commonly called JR Pass) is a very cost effective rail pass for long distance train travel in Japan. It can be used by foreign tourists only, and offers unlimited use of JR trains for one, two or three weeks at a cost that residents of Japan can only dream of. The Japan Rail Pass Exchange Order must be purchased before your arrival to Japan, and you can change to the Japan Rail Pass when you are in Japan. The pass comes in two types: ordinary and green car. The latter is valid on green cars (first class cars) that offer more spacious seats than ordinary cars. Enjoy 10% discount for travel gears at X-Boundaries when you purchase Japan Rail Pass with us! There are two types of JAPAN RAIL PASS: Green (for superior-class Green cars), and Ordinary. Each of these types is available as a 7-day, 14-day, or 21-day PASS. Please refer to JAPAN RAIL PASS Validity regarding travel allowed with the various types of passes. The local currency price, applicable exchange rate, and issue date for an Exchange Order are specified on the Exchange Order itself. The validity period of a JAPAN RAIL PASS is the consecutive 7, 14, or 21 days period beginning on the date the PASS is first used. Within three months from the date the Exchange Order was issued, you must turn in your Exchange Order to obtain your JAPAN RAIL PASS (for example, an Exchange Order issued on April 15 would have to be turned in by July 14). At that time, you have to specify the date that you want to start using the PASS. It can be any date within one month from the date the PASS is received. Once a starting date has been assigned to the PASS, it cannot be changed. Make your payment after you received your confirmation via email. Upon received your payment, we will process your order. Please note that you are able to pay on collection by prior arrangement with our Japan Consultant email: info@x-trekkers.com / Tel: 6255 5898 or 94876198. Walk-in customer without prior arrangement will subject to our sales staff being in office during the period. Which transport can be used by JR Pass? 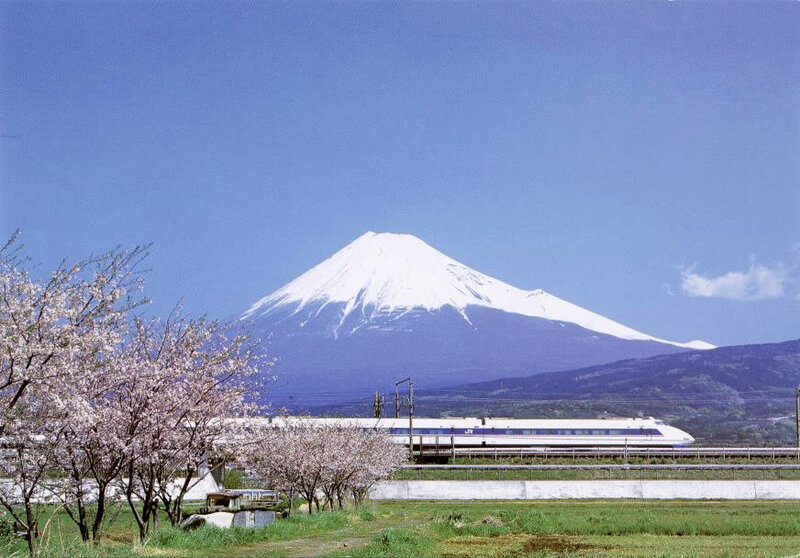 Buy your Exchange Order for the JAPAN RAIL PASS with us before you go to Japan. Be sure that you understand the eligibility requirements before purchasing the Exchange Order. After you arrive in JAPAN, you have to turn in your Exchange Order (with your passport) to receive your JAPAN RAIL PASS at a JAPAN RAIL PASS exchange office in a major JR station and international airports – Narita, New Chitose and Kansai. Please note the Service hours and closing days. You cannot use an Exchange Order when you travel on JR lines. Your Exchange Order must be turned in for a JAPAN RAIL PASS within three months of the date the Order was issued (for example, an Exchange Order issued on April 15 would have to be turned in by July 14). *It may take time to turn in your Exchange Order and receive a JAPAN RAIL PASS if the service counter is busy. Please ensure you leave enough time when you visit the exchange office. When turning in your Exchange Order for the Pass, you should specify the date to start using the Pass. It can be any date within one month from the date the Pass is received. After turning in your Exchange Order for a JAPAN RAIL PASS, you can make seat reservation at a “Midori-no-madoguchi” Reservation Office or JR Travel Service Center in the major train stations or international airports. There is no additional charge for making seat reservation. A non-reserved seat (except for “NOZOMI” and “MIZUHO” trains on the Tokaido, Sanyo and Kyushu Shinkansen) can be used simply by showing your JAPAN RAIL PASS. Use of Homeliner or other Liner trains is subject to additional fees. Do not use an automatic ticket gate with a JAPAN RAIL PASS or a reserved-seat ticket. Please show the PASS at a Staff Attended Gate. Due to consecutive holidays in a comfortable travel season, there is large-scale travel throughout Japan for leisure and recreation. Another time for traditional travel to hometown areas, called the Obon season.